The 2000 Brut Blanc de Noirs is gorgeous today. All the elements come together beautifully in the glass. Hard candy, mint, wild flowers, sweet red berries and smoke all form a highly attractive, compelling tapestry of aromas and flavors. Seductive and beguiling, the 2000 Blanc de Noirs constantly changes in the glass, revealing tons of nuance and complexity. The 2000 is rich and vinous, yet light on its feet. This is a great showing from Laurent. Anticipated maturity: 2012-2017. 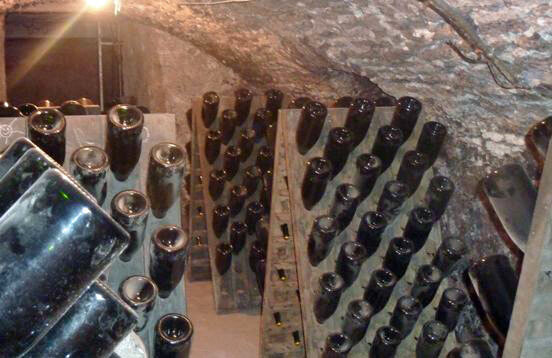 Jean Laurent’s Champagnes are rich, vinous wines that need to be opened in advance. In my experience, they are best served with food rather than on their own. I tend to prefer the Blanc de Noirs over the Blanc de Blancs at all levels across the range.